The White House Home at Witley Road, Great Witley, is believed to have been founded by Lady Dudley in 1896. It was used to house discharged prisoners who had been first-time offenders and were not 'fallen'. In 1897, the home could accommodate ten women aged 16 to 26, though by 1900 the age range had become 15 to 18. The girls women were trained for domestic service and did laundry work. The original superintendent of the home was Miss Byfield who by 1900 had been replaced by Mabel Sperling. 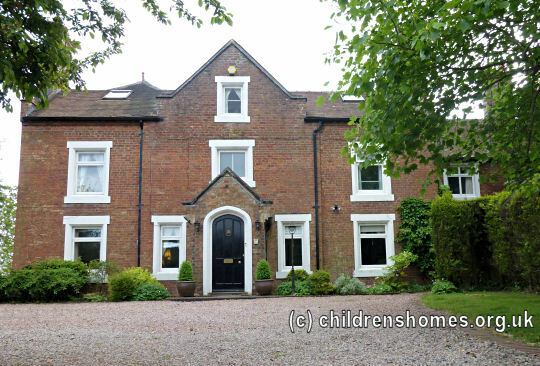 In 1902, the home was taken over by the Waifs and Strays Society and was used to accommodate 12 girls, aged 12-16. The home appears to have been closed in around 1904. The property is now a private residence.